A Red Circle law firm will absorb its Hong Kong ally less than a year after the two firms’ relationship was formed. Jingtian & Gongcheng (J&G) will integrate L&C Legal by the end of the month, bringing in partners Elaine Lo, Nicholas Chan, Li Fai, Stephen Luo, Stella Yeung, and Alfred Li. L&C is headed by Lo, who was a senior partner and Asia chair at Mayer Brown in Hong Kong. Zhao Yang, J&G chair, said that the combination is a milestone for the firm. “We have a firmly established reputation and proven track record in China, and one of our strategic imperatives involves enhancing our competitive advantage in overseas capital markets. This is crucial to our success given the evolving needs of the many Chinese and foreign clients we work with, as well as increasing competition from other elite international law firms,” he said. “L&C comprises highly capable partners whom we have a long history working with and who bring to bear a broad range of experience gained from global law firms. 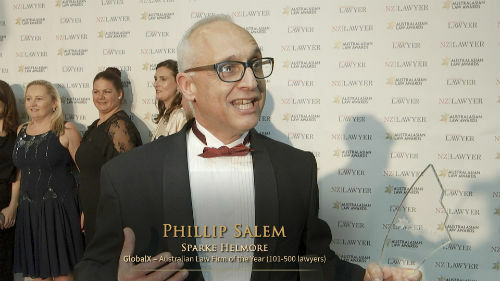 Not only does this increase the value we create for our clients by being able to advise on Hong Kong law directly, but it also provides us with the ability to deliver deeper commercial and market insight, and a broader perspective of potential legal risks in business transactions, than we were able to previously,” he said.